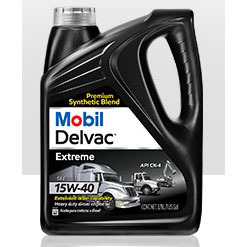 Mobil Delvac Xtreme Service Grease is an extra high performance extreme-pressure grease. It is an NLGI 2 grade and is manufactured with a proprietary, high-temperature lithium complex thickener system. It exhibits excellent resistance to softening under sever working and provides good adhesion and cohesion. An extreme-pressure additive provides exceptional protection against wear and shock loads, while additional additives enhance resistance to high-temperature oxidation and protection against rust. Other formulation features provide very good resistance to water wash, and long service in bearings operating at high temperatures. 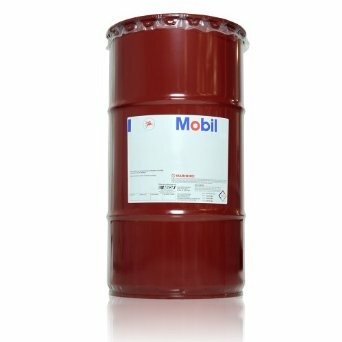 This heavy-duty, severe-service grease has outstanding structural stability and chemical stability, will not corrode steel or copper bearing alloys, and is compatible with conventional seal materials. 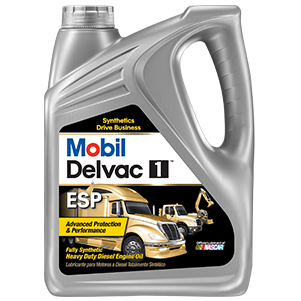 Mobil Delvac Xtreme Service grease is recommended for use in heavy-duty trucks, especially hinge and bucket pins, U-joints, and fifth wheels. It is also recommended for construction and mining sector applications, particularly for the lubrication of plain and antifriction bearings in contractor and mining vehicles working under severe operating and weather conditions. 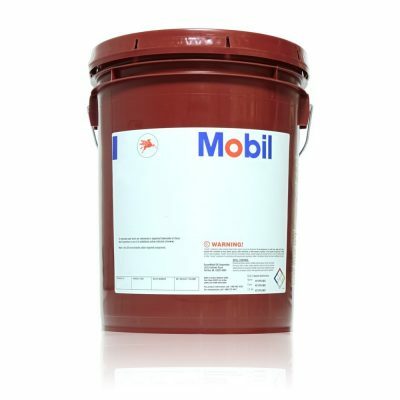 Mobil Delvac Xtreme Service grease is also recommended for use in heavily loaded industrial bearings. The recommended application temperature range is -20Â°C to 175Â°C.